Word Callers need opportunities to work with multiple meaning words. Authors use multiple meaning words and phrases to share humorous messages with their readers. Words such as homophones and homonyms require students to hold onto 2 ideas in their minds at one time. Next, they must use their flexibility to figure out which word fits the sentence and the meaning of it. 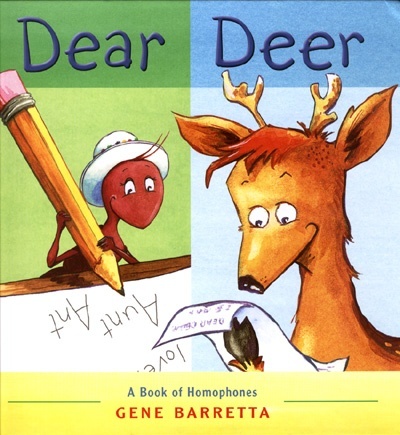 Books like the Amelia Bedelia series and the book, Dear Deer,by Gene Barretta allow students to experience wordplay. When books are added to other jokes, riddles, and activities with homophones and homonyms, a student's understanding and reading comprehension will greatly improve. The rest of this chapter offers activities and websites for homophones, homonyms, jokes, riddles and more. 1.Identify 3 points in your day where wordplay can fit. 2. 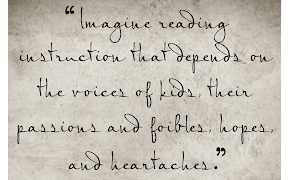 What kinds of texts can you add to your classroom library to further your students' awareness of multiple meanings. If you need additional book ideas, see List 5-2 in the book. Please add your answers to the "Comment" Section below. Good readers create verbal and visual representations of meanings from text in their heads. Word Callers are less likely to engage in visualization of texts' meanings. 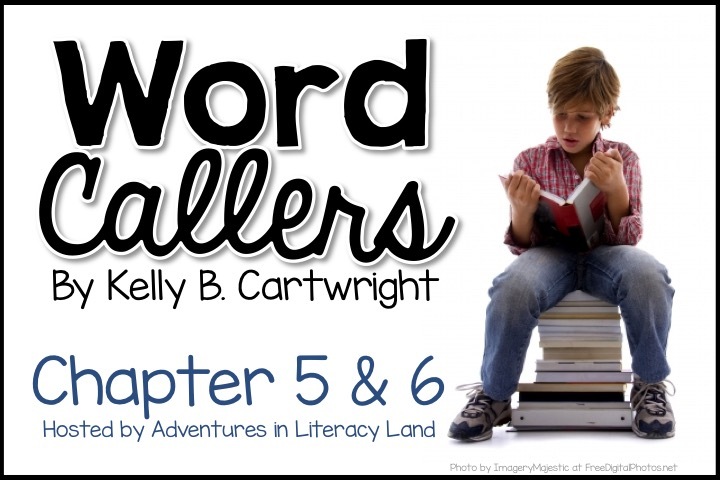 This chapter offers various activities to support verbal and visual representations of text. All of these strategies require short passages of text without pictures. Teachers will need to type up the text before class time. 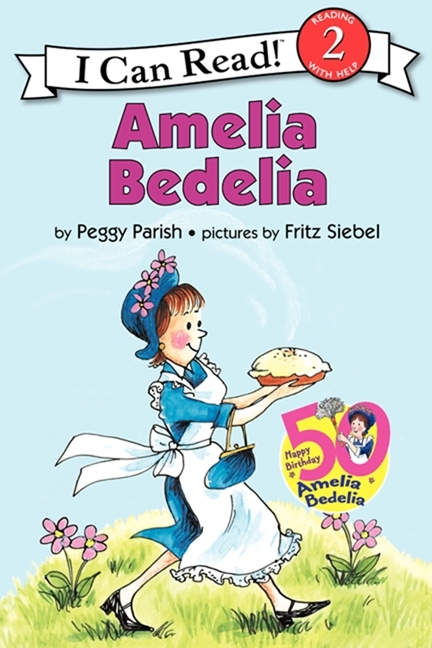 One session story pictures using Nursery Rhymes or other simple 3-4 part stories. The teacher models visualizing the page in her head with only the text in front of her. Students continue to practice visualization while the teacher encourages and asks questions for clarity. The teacher makes up little books with 4 pages and puts 4 simple sentences of text on them. The next activity includes using storyboards with cutouts of characters and story elements. Magnets, flannel, or Velcro can be attached to the back of the pieces. Use a cookie sheet, flannel board, or white board for students to construct pictures as they read. Students will move the characters and story elements from the like a play going on. Eventually, move to paper storyboards and then scaffold the skill so students are making storyboards in their heads. Story maps with literal comprehension questions to focus on important story details is another strategy. Students are asked to complete the story map first. Next, they finishing the question guide without the story map or story in front of them. Paragraph restatements is the final strategy. In this strategy, a short piece of text is used with 2-3 blank lines between each paragraph. 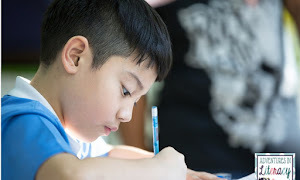 Using 3-5 words, students write the "important details" about the paragraph. This activity has 3 stages: Teacher Modeling, Student Practice, and More Independent Practice. Students move through the stages as they achieve 80%+ correct responses. 1. What techniques might you try this fall with students who struggle with finding the main idea ? 2. What is one technique you want to try from this chapter ? 3. Which of your students would benefit from visual supports ? verbal supports ? Hi ! Yes, you are correct. 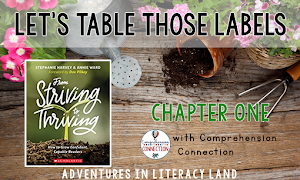 These chapters are chalk full of ideas and activities to support comprehension. It was difficult to decide what to highlight the most.